On that note, here are the books I picked up the past two weeks. 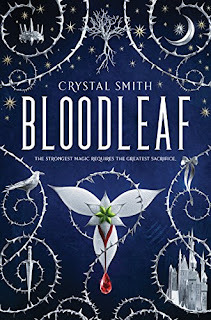 All Goodreads First Reads ebook wins unless otherwise specified. 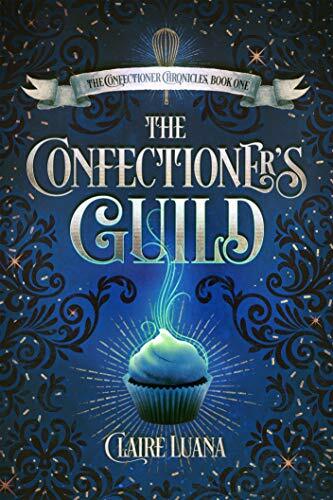 The Confectioner's Guild by Claire Luana - I pre-ordered this book because it's only 99 cents at the moment and it just looks so good (even though I also requested a review copy through Netgalley as part of my YA Request Roulette almost two weeks ago). The Bloody Chamber by Angela Carter - I snagged a copy of this audiobook on sale for just $2.95 as an Audible Daily deal because it sounds bloody fantastic. Along the Way: The Journey of a Father and Son by Martin Sheen and Emilio Estevez - I snagged the audiobook version of this during a 3 for 2 credit sale. Console Wars: Sega, Nintendo, and the Battle that Defined a Generation by Blake J. Harris - I grabbed this audiobook as part of the Audible 3 for 2 credit sale. My Grandmother Asked Me to Tell You She's Sorry by Fredrik Backman - This was my final book in Audible's 3 for 2 credit sale. Marked by Bridget E. Baker - I snagged this book on sale for just 99 cents (no longer on sale) after I tried to win a bouncy box giveaway for it because it just looks so good. The Last Namsara by Kristen Ciccarelli - I snagged this book on sale for just $1.99 (still on sale). I think I just saw it as a recommended book on Amazon and I'd seen it on a few other blogs and thought it looked good. The Rule of One by Ashley Saunders and Leslie Saunders - This was my Kindle Firsts Reads selection for September. It Started with a Lie by Lisa Suzanne - I snagged this beauty on sale for just 99 cents (no longer on sale) when I saw the author share the sale on Facebook. Wings & Destruction by G.K. Derosa - I snagged this beauty on sale for just 99 cents (no longer on sale). I don't remember where I saw it exactly. Born in Fire by K.F. Breene - I snagged this for free (still free) after seeing it on Amazon. 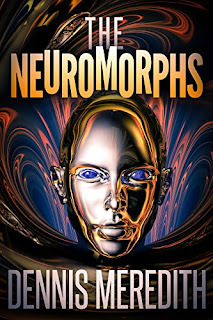 Differently Morphous by Yahtzee Croshaw - I snagged this audiobook on sale for just $3.95 (and ended up not paying a penny for it because I had a $5 Audible gift card for pre-ordering Fear by Bob Woodward a couple weeks ago). 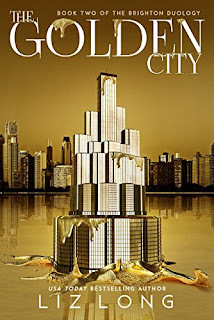 Two Cabins, One Lake by Shaye Marlow - I snagged this as a freebie (maybe still free) after seeing it shared by the Celebrity Readers. The Council of Twelve by Oliver Pötzsch - I snagged this on sale for just $1.99 (maybe still on sale). It's the 7th book in a series that I now own every book of even though I've only managed to find the time to read the first. I loved it so much I really need to get to the rest of them at some point though. Feeding the Dragon by Sharon Washington - I got this audiobook for free because it was one of the Audible originals selections this month (and I still had one left to pick from before the month was over). So that's all the new books I've picked up in the last two weeks, and I'm going to try to not go two weeks before posting an STS again. Absolutely! In fact, here on blogger on my post dashboard it shows me how many views each post has gotten, so I don't even have to search that information out. But I do sometimes go back through and check out some older posts to see those numbers, because I have a few posts that have a LOT of views (like way more than my average post). In fact, checking my post view counts helped me to discover that one of my reviews is one of the top Google hits when you search reviews for that particular book, and that was kind of an amazing feeling. So I definitely recommend checking those numbers yourself, because sometimes you just might be surprised by what you find. This weeks theme is books by my favorite authors that I still haven't read. And you know what, I'm not sure if I'm ready for this list because I'm pretty sure I have more than ten favorite authors with books published that I haven't read yet. So I guess I'm just going to list out ten of my favorite authors who have published books I have yet to read and we'll call it good. J.K. Rowling - This may come as a shock to you, but I have not read Harry Potter and the Cursed Child or Fantastic Beasts and Where the Find Them. I obviously haven't read The Crimes of Grindelwald either (because it doesn't come out until the middle of November), but I imagine it'll be a while before I get to reading it too. Stephen King - Doctor Sleep is the book that stands out most in my mind as the oldest recent release that I still need to read, but when I think about it, the last King new release that I felt like I had the time to read was 11/22/63, which means it's been about seven years since I read a Stephen King book. I really need to get on that. Lisa Suzanne - Lisa Suzanne was one of the first authors I discovered after finding the indie book world on Facebook and for a while I was up to date on her books. 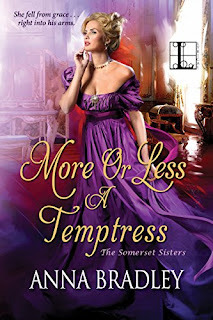 Then she released Not Just Another Romance Novel and I didn't have time to read it. In fact, I haven't read any of the books she released between that one and A Little Like Destiny (the first book she hired me to proofread). I definitely need to find some time to dive into all those books I missed. L.B. Dunbar - I'm going to be totally honest with you, and tell you that I originally joined Ms. Dunbar's street team (like four years ago) because at the time, it only had like ten people in it, and even though I hadn't read any of her books yet, I was already pimping pretty heavily for a few authors and adding one more wasn't going to be a big deal, and her books sounded good. But she's an author who it would be easier to list the few books of hers that I have found the time to read rather than all of her books that I haven't. I'm going to say that I'm most anxious to find time to read some of her #SexySilverFoxes books though, which I believe start with After Care. SJ McCoy - SJ McCoy has written like three hundred thousand books and I've only read one of them, the fourth book she published. 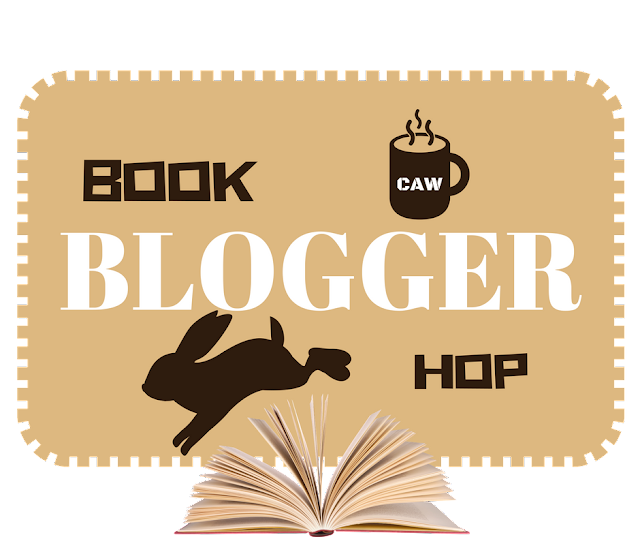 I was starting at a three book deficit, which with blogging and feeling like I should accept every review request that came my way at the time was incredibly overwhelming. 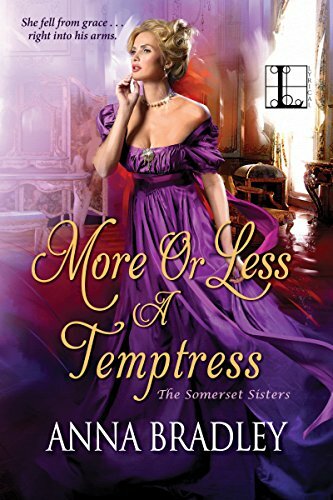 So even though I absolutely loved the one book I read, I have not found the time to read any more of her sweet romances since, and I need to remedy that at some point, but there are just so many to choose from. I'm thinking about giving Mason a try, even though he's part of a different series than the one I already read from. 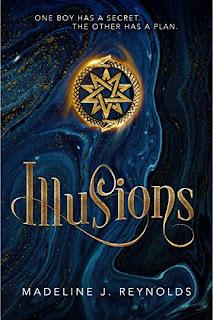 Alexandrea Weis - I have read most of Ms. Weis' books, either as a beta reader or as a proofreader, although a few were read simply for review as a member of her street team. That being said, there are some books of hers that I haven't cracked the cover on. Broken Wings is one of them that I'm hoping to read sooner rather than later. 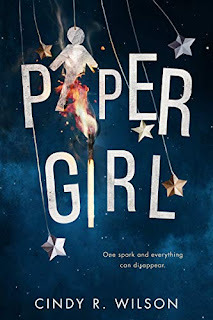 Penelope Douglas - I've been a Penelope Douglas fan since Bully was indie (a fact I like to brag about basically all the time), but that doesn't mean I've read all her books. 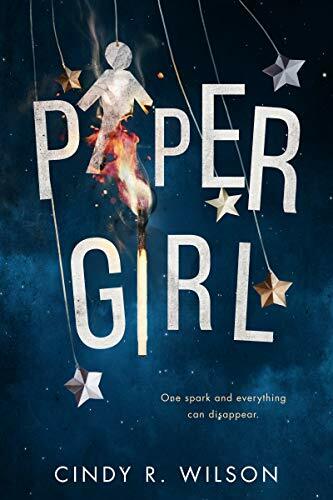 I was doing really well on that for a while, but then I got busy with proofreading and missed a few, Birthday Girl for example, as well as Hideaway and a couple others. I own them, and someday I will surely find the time to read them. Ginna Moran - Considering how many Ginna Moran books I've read lately, it's hard to believe that she has any that I haven't read, but it's true. While I read her first book for review on the blog a few years ago and loved it, I didn't find the time to get any further in that series, or in its spin-off series, but I'd really like to go back and read them at some point, and I think I'd start with Altered to Kill. 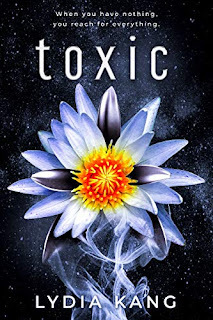 Kristen Banet - I recently started proofreading for Kristen Banet, and while she's had me work on most of her published works at this point, there are a couple that I haven't had the pleasure to read yet (because I haven't had the time). These are A Life of Shadows and A Heart of Shame which would give me some much needed backstory that I missed before proofreading the third book in that series. 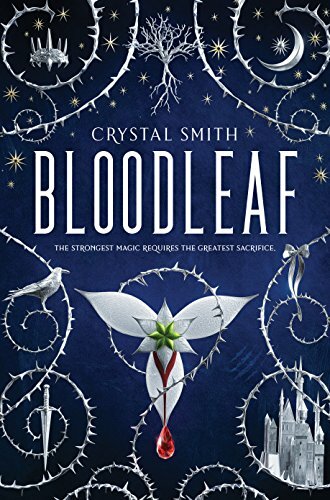 This weeks theme is fall 2018 TBR, but aside from the books that I'm hired to proofread (most of which I don't even know the titles of yet), I don't really plan out my TBR's in advance. 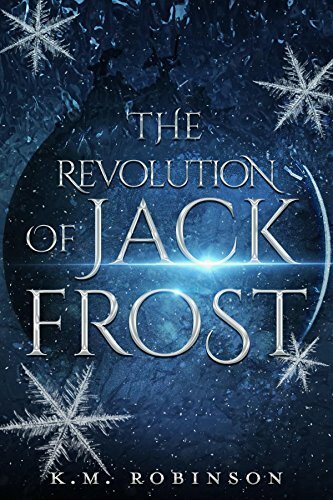 And while I've already got a list for my 12 Books of Christmas reading challenge for this year that I will hopefully be starting in the fall, it should be winter reading, and it's already got its own blog post. 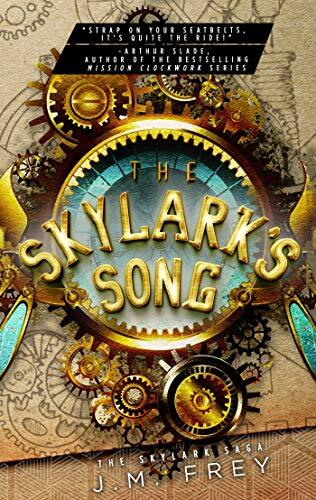 But I had so much fun last time I played YA Request Roulette on Netgalley, so I decided I'd like to do it again. 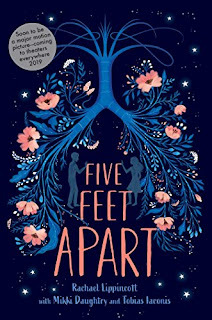 So with that in mind, here are ten books from Netgalley's Teens/YA section that I have requested, and I will try to update this post as I get approved or denied. I know you're angry. It's true, I was sent to expose your mentor as a fraud illusionist, and instead I have put your secret in jeopardy. I fear I have even put your life in jeopardy. For that I can only beg your forgiveness. I've fallen for you. You know I have. And I never wanted to create a rift between us, but if it means protecting you from those who wish you dead―I'll do it. I'll do anything to keep you safe, whatever the sacrifice. Please forgive me for all I've done and what I'm about to do next. I promise, it's one magic trick no one will ever see coming. 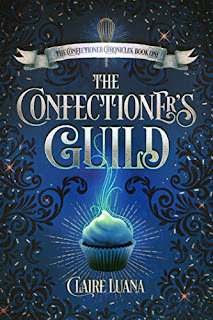 The Confectioner’s Guild is a delicious YA fantasy mystery. If you like spunky chefs and twisty mysteries with a drizzle of romance, then Claire Luana’s scrumptious tale is sure to satisfy your sweet tooth. If 14-year-old Cassandra Reed makes it through her first day at Miss Castwell’s Institute for the Magical Instruction of Young Ladieswithout anyone discovering her secret, maybe, just maybe, she’ll let herself believe that she really does belong at Miss Castwell’s. So there you go. Ten books that I have just requested on Netgalley. Can you tell what my favorite color is? I bet you can make a pretty good educated guess based on these book covers. The Golden City by Liz Long - I snagged this beauty on sale for just 99 cents (no longer on sale) after seeing the sale price mentioned in a group I'm part of on Facebook. 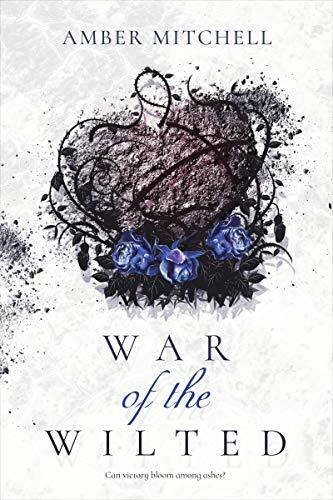 The Blood King by Liz Long - I snagged this book on sale for just 99 cents (no longer on sale) because it's the first book in the duology and I'd already one-clicked the second, so I kind of had to buy it. Tequila Mockingbird by Tim Federle - I snagged this book on sale for just $3.99 (no longer on sale) because I've kind of had my eye on it for a while. I don't drink cocktails often, but when I do, I want them to be literary. LOL. Ever After: A Gay Fairy Tale by Christina Lee and Riley Hart - I snagged this on sale for just 99 cents (no longer on sale) because I love fairy tale retellings and getting one that's M/M is just kind of icing on the cake. Unhinged: An Insider's Account of the Trump White House by Omarosa Manigault Newman - I paid full price for this book (sort of), but I also technically got it for free. 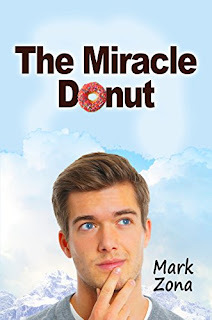 See it's a Great on Kindle book, and I had a whole lot of Great on Kindle credit from Goodreads ebook wins (which was a shock to me since while those show up as orders, they also indicate that I paid zero dollars for them, and 40% of zero is zero), and some of it was about to expire. This was the first GoK book that I saw that I was really interested in. Fear: Trump in the White House by Bob Woodward - I used an Audible credit to pre-order this book, because doing so got me a $5 audible gift card, and much like Omarosa's book, this was the first book available for preorder that I was interested in "reading." Captain Bjorn by Anyta Sunday and Dru Wellington - I snagged this book for free, no longer free after seeing it shared by one of the Celebrity Reader's (at least I'm pretty sure this is the freebie they shared that I one-clicked this week. I should take better notes). 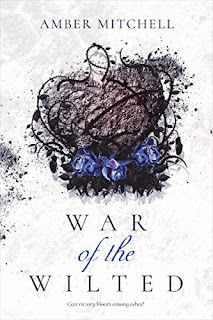 The Delphi Resistance by Rysa Walker - I snagged this book on sale for just $1.99 (still on sale) because I already own the first book in the trilogy and this is the second. 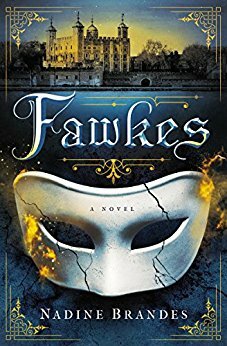 Fawkes by Nadine Brandes - I snagged this beauty on sale for just $1.99 (still on sale) because I just absolutely fell in love with the cover. And the blurb sounds pretty good too. Markswoman by Rati Mehrotra - I snagged this beauty on sale for just $1.99 (still on sale) because the cover and blurb really drew me in. The Inn at Blue Hollow Falls by Donna Kauffman - I snagged this on sale for just 99 cents (no longer on sale) because it's a Christmas book, and I need to increase my Christmas book stockpile for the 12 Books of Christmas Reading Challenge this year. A Pledge of Silence by Flora J. Solomon - I snagged this book on sale for just $1.99 (no longer on sale) because it's set during WWII and I buy all the books set during that time period. It's that time again, y'all. 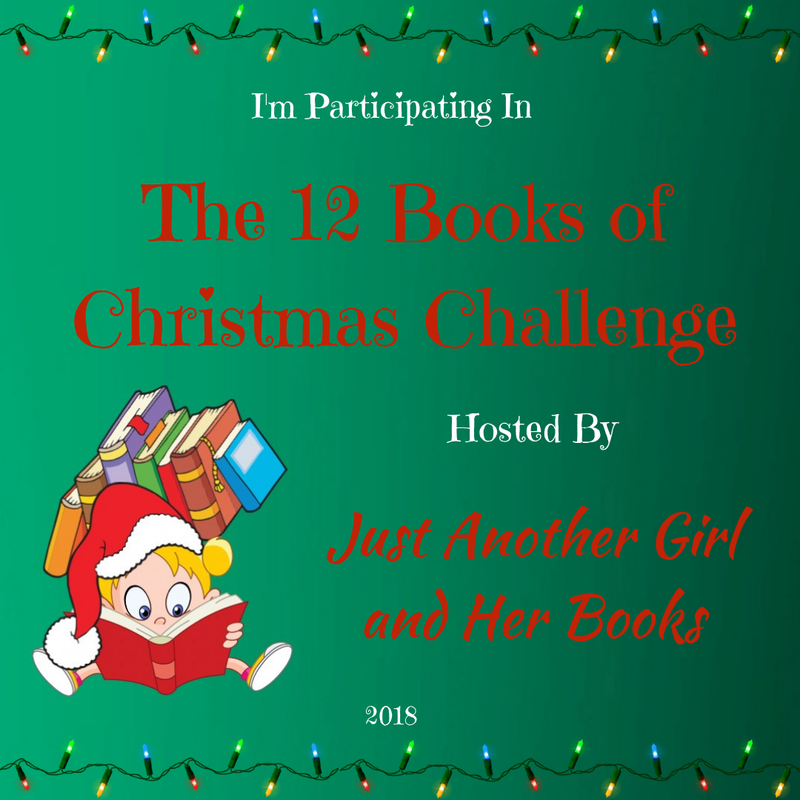 I am hosting the second annual 12 Books of Christmas reading challenge, and what kind of host would I be if I didn't also participate? You can find more details about the challenge here, but the basic idea is to try and read and review twelve holiday themed books between Thanksgiving and Christmas, which gives you just over a month to get it done. But I also understand that not everyone can read twelve books in a month (last year I only managed to read and review four holiday themed books during the challenge myself) so I have created four achievement levels so that anyone who wants to participate may, regardless of how much time they have to read themselves. So last year I ended up being in the middle of a trans-Atlantic move during the challenge (and I'm totally blaming that entirely on my failure to achieve Santa Status), so theoretically I should be able to do much better this year. Except I have picked up several new clients for my proofreading business since last year and I don't think I can talk them all into writing me holiday novellas to proofread so that I can achieve Santa Status and still work too. 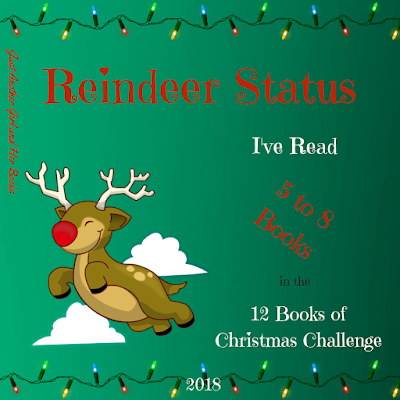 So in spite of the fact that I really want to be able to read twelve holiday books between Thanksgiving and Christmas, I'm only shooting for Reindeer Status this year. But I'm still going to list a full twelve books that I'd like to read this holiday season. So there's my list of twelve potential holiday themed books to read this upcoming holiday season. If I'm lucky, I'll get to all twelve of them (or I'll at least read twelve holiday themed books. I've got 392 books in my Amazon library that show up with a search for Christmas, so I have options). Short answer, Faleen Hopkins because of #CockyGate (this is a time where pre-building posts is AMAZING because I'm writing this in May when all of this is fresh, and now I can remember it in September). If you did not hear about #CockyGate and it has completely blown over by now, I bet you can still find out all about it by searching the hashtag on Facebook and Twitter. It was a big hullabaloo when it was going down though, and sets a very dangerous precedent, so I absolutely refuse to read anything by Ms. Hopkins. But there are other authors that I just don't read because they write in genres that I tend to not prefer. These authors include Dean Koontz, James Patterson, and J.D. Robb among many others. I'm sure these are great authors, but I don't tend to enjoy the genres they write in in general, so I just don't read them. On that note, here are the books I picked up the past two weeks (I skipped last week because it was my anniversary and I felt like maybe I should spend the day with my husband instead of working on my blog). 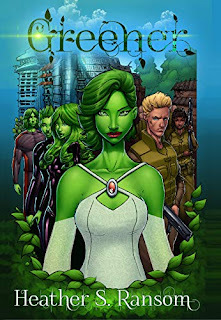 All Goodreads First Reads ebook wins unless otherwise specified. 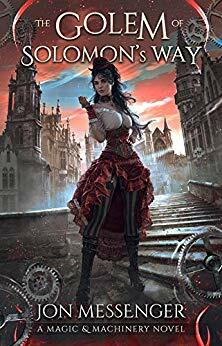 Slither by Valerie Savage Kinney - I snagged this book for free (no longer free) when I saw the author share it on Facebook. 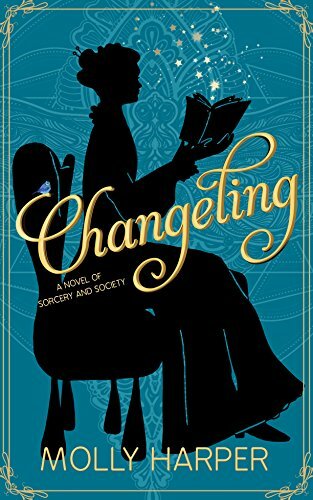 Becoming Charlie: Part 1 by Kristie Haigwood - I snagged this for free (no longer free) after seeing the author share it on Facebook. Warcross by Marie Lu - I snagged this beauty on sale for just $2.99 (no longer on sale). I've had my eye on this book for quite some time now, so finding it on sale was a major bonus for me. Dragonflight by Anne McCaffrey - I snagged this on sale for just $1.99 (no longer on sale, but only $2.99 now). The Dragonriders of Pern series was one of my favorite series in middle school (my mom owned most of them), and I'd really like to read them again at some point. 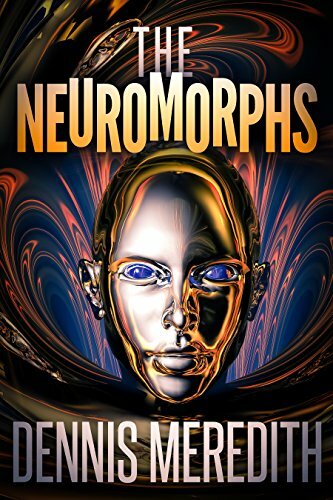 The Neuromorphs by Dennis Meredith - I snagged this for free (no longer free). I'm not quite sure how I found out about this book, but the cover really drew me in so I just had to one click it. The Baker's Secret by Stephanie P. Kiernan - I snagged this audiobook on sale for just $5.95 because it's set during WWII, and as we should all know by now, I'm absolutely fascinated by the time period. Wonder by R.J. Palacio - I got this audiobook on sale for just $5.95 because my son wants the movie tie-in edition from his Scholastic book order, and I think having the audiobook as well for him to listen to would be a good thing. Uncommon Type by Tom Hanks - I got this audiobook on sale for just $5.95. I've heard great things about this book and it's narrated by the author, so that's an added bonus to having the audiobook. How to Find Love in a Bookshop by Veronica Henry - I snagged this book on sale for just $1.99 (still on sale) because I'd guaranteed a copy through Penguin's First to Read program, but my loan expired before I had time to read it, and I still want to. A Familiar Solution by Julie Wetzel - I snagged this book on sale for just 99 cents (no longer on sale) because it's basically written about my arch-nemesis. Emma by Jane Austen - I was able to get this Audible Original audiobook for free because audible has changed their membership benefits slightly. Now every month I get my one free credit and can choose two audible originals from the selection offered on the first Friday of each month. I'm still deciding what I want to get for my second Audible Original this month.